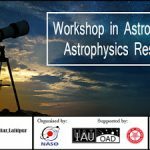 Workshop in Astronomy & Astrophysics Research on February 27, 2018! 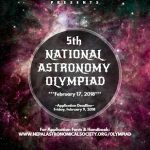 5th National Astronomy Olympiad is accepting application till February 15, 2018! 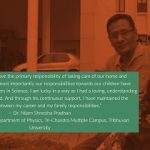 2nd NASO Women In Science Award 2018! 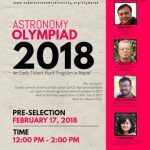 Get Ready for the 5th National Astronomy Olympiad on February 17, 2018! 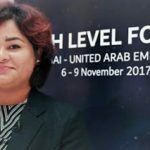 Application Opens for the 5th National Astronomy Olympiad 2018! 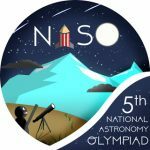 NASO 5th National Astronomy Olympiad Logo Competition Result Announced Today! 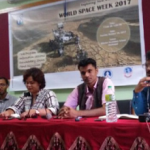 World Space Week Concludes in Nepal! 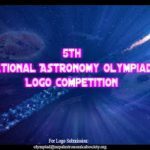 NASO 5th National Astronomy Olympiad Logo Competition! 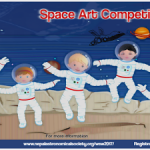 Win A Telescope: Space Art Competition 2017!